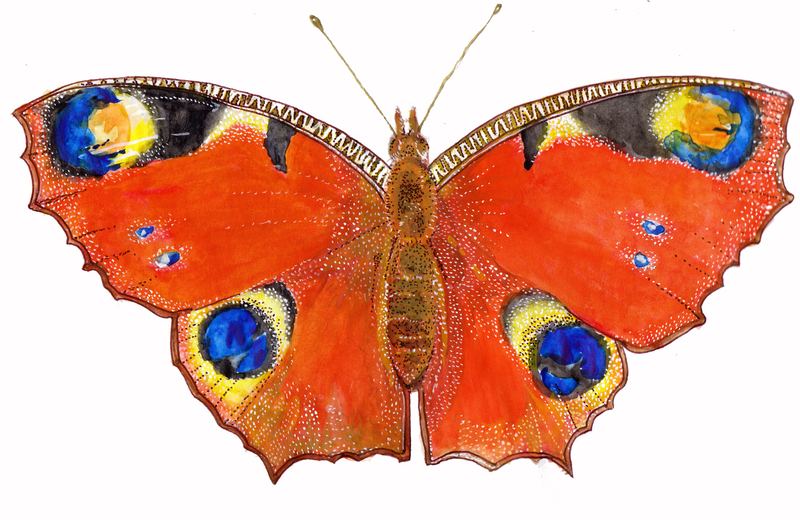 Learn how to capture wildlife on paper, from fossils to fleeting birds and butterflies. Gain skills using a variety of different media including digital. The course will include trips to the Natural History Museum.